In the early beginnings of a nonprofit, there is usually the story of one visionary or team of people that have a huge passion for something that means so much to them. 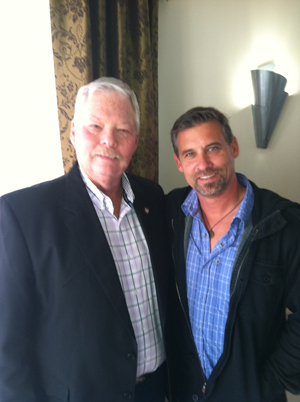 I recently met the one of the founders of Make-A-Wish Frank Shankwitz and became inspired about what he did, and it was because of the story he told. 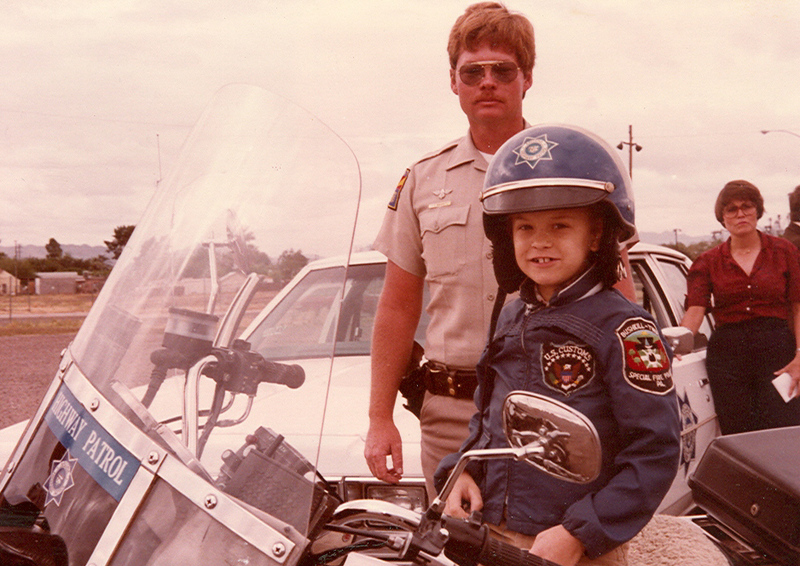 The Make-A-Wish Foundation began in 1980 when a 7-year-old Phoenix, Arizona boy with leukemia wanted to be a police officer. A group of officers from the Arizona Department of Public Safety granted Chris Greicius his wish by giving him a custom-made uniform, helmet, badge, and even a helicopter ride. The Foundation’s first donation was $15 from a grocery store manager. He pulled the money from his wallet after Shankwitz, who was working off-duty as an undercover security officer at the store, told him about the story of Chris and how they made the boys last days full of joy and that if this one boy’s wish could create such happiness, maybe they could do the same for other children. This story started one of the most beloved foundations in existence today. To read more about the first wish, please click here. What story does your nonprofit have, and how can you connect with the right people to tell this story to build awareness and donations. With the tools and the popularity of social media, you can begin to craft your story over Facebook, Twitter and other platforms to engage your audience and make them supporters. Done right, these new supporters will re-tell your story to their network of friends and family, increasing your reach exponentially. Are you telling your story effectively on the web?